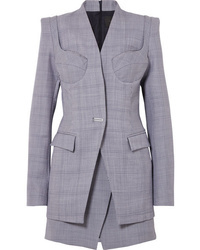 Dion Lee Cutout Checked Wool Mini Dress $1,095 $2,190 Free US shipping AND returns! 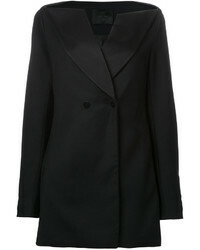 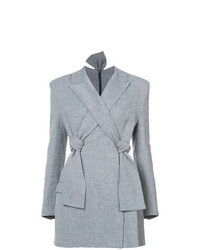 Dion Lee Lapel Knot Dress $1,813 Free US Shipping! 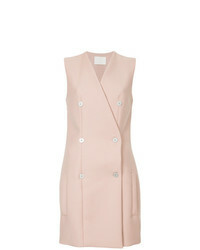 Dion Lee Nautical Mini Dress $1,758 Free US Shipping!